Lukman is a core-IT professional with over 20 years of post-graduation experience in software development and implementation. Prior to his joining FCMB Pensions Limited, he engineered and supervised various projects during his period in Habib Nigeria Bank and BankPHB Plc. He has held several Information Technology Management positions and led several IT/IS project teams in the course of his work experience. A graduate of Computer Science from University of Ilorin, where he also obtained an MBA. 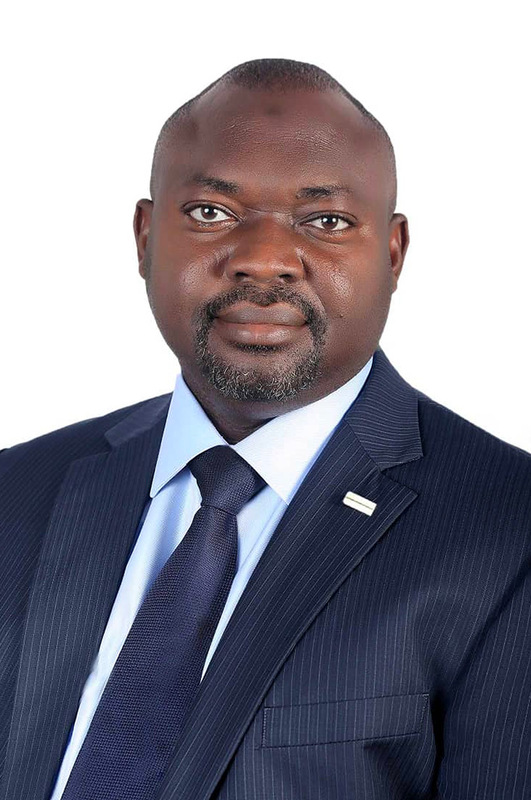 He has attended several Executive Management Developmental courses from the following world class institutions; University of Chicago Booth School of Business, USA, University of Cambridge Judge Business School, United Kingdom and Lagos Business School. A member of Scrum Alliance and a Certified Scrummaster.